My story begins over 6 years ago, when I first purchased a Cricut cutting machine. Since that time I've now Upgraded to the Sizzix eClip/eCal Laser cutting machine. 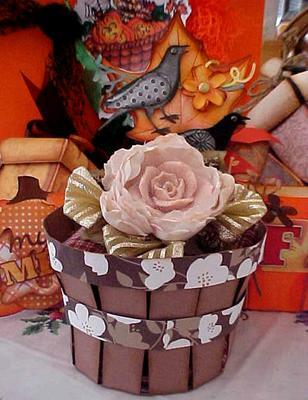 My first cut back then using the Cricut was a teeny tiny flower basket with tiny flowers in it. It took me so much time to even figure out that little book and which tiny picture to push that I almost gave up. I finished the teeny tiny flower cart and thought, do I want to spend all that time to do this! After a few cuts and a lot of searching,I found the surecutsalot program. This opened up a whole new way of cutting without the use of those confusing and expensive cartridges. After a few years and many torn papers, I heard about the Sizzix eClips/eCal machine. WOW! That was the beginning of a whole new world in cutting. The eClips cuts like Butter!! No torn papers on any of my intricate cuts! To make a long story short....I'm a happy camper! In my searching, I also found and Love the svgcuts.com site and also Mary & Leo's Facebook page. 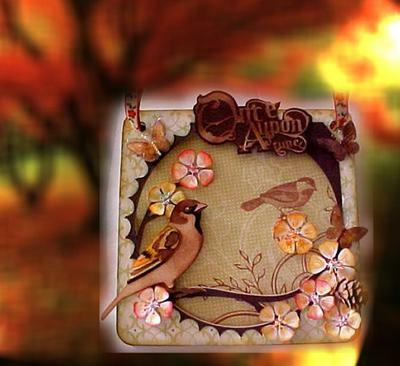 Mary creates excellent 3D projects, Cards and more. Leo creates all the svg kits tutorials and pictures. They are a Great team and sooooo nice! I enjoy making lots of cutout cards, 3D projects, Boxes and more. I like to share any Free svg files that are out there and also any tips or tricks that I have learned. What beautiful projects and some I am sure that you are very proud of. Using this machine would be very new to me as it is not something I have ever tried ... but who knows maybe in the future I will have to have a go. I just Love Christmas! 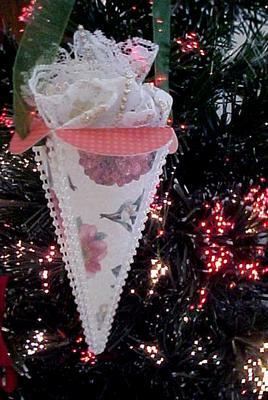 So, I'm starting to make all these beautiful 3D Tree ornaments using my fabulous Sizzix cutting machine. Here are a few of many ornaments that I will be sharing with you. Hope you enjoy viewing them and I've sparked your creativity. 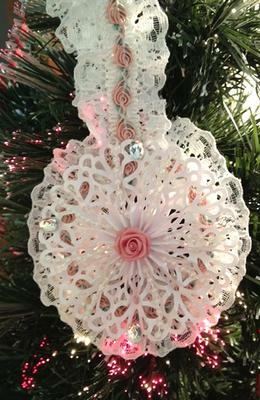 These Christmas Ornaments are so lovely and they would look fabulous on anybodies tree or around the home. I am sure that you have sparked lots of peoples imagination with these designs and many will have the same machine you use on their wish list. If you like what Misty has added here then don't forget you can now use the Pin It Button to share it with others. 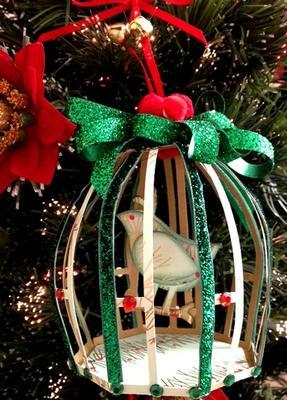 Today I would like to share with you this beautiful Christmas ornament that I made using my Sizzix Eclips cutting machine. I just Love the Eclips! I used white card stock and cut two doilies out and a small star for the base. After folding and gluing the doilies, I hot glued the star and place each doily on either sides. I added a rose to the center and pearls to the front. The lace was tucked into and around the Snowflake. 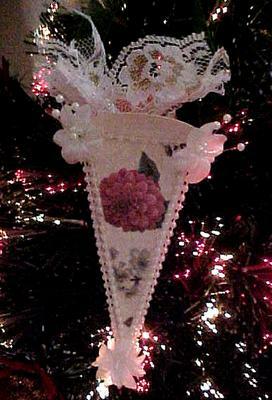 I looped the lace on the top, so it would be able to hang on a tree, wall or package. I love how it turned out and will be making more for the Holidays. Thanks for looking and have a wonderful day. 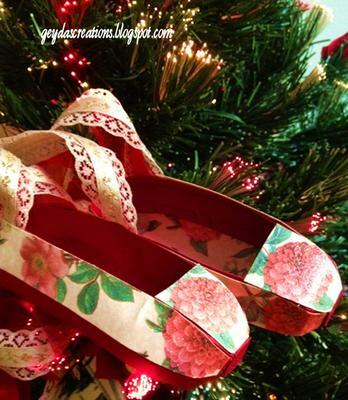 You make the most beautiful ornaments and I could use a box full of these for my tree this year. They would look wonderful added to the branches and would be sure to get the comments. Thank you for adding them to the Gallery. I just love Ballet Slippers! Especially ones that you can hang on your Christmas tree or tie to a gift. I made a large and min set from Mary's Christmas Ornament svg kit. They were both cut out with my Sizzix Eclips machine. You can read more on my blog if you like. Thanks for looking! These are just so beautiful Misty and would look delightful on any ones Christmas Tree. But they seem to me like an all year round gift and who could fail to enchanted by them. It's time to showcase the Most Famous Reindeer of all! 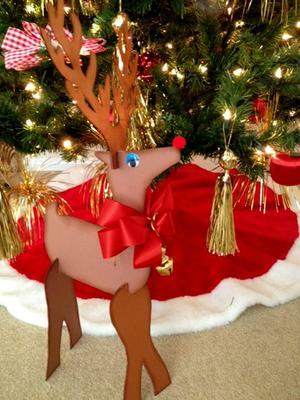 Rudolph stands 24" tall & is 11" long. In my earlier post, I had said that I was going to make a Large Reindeer. He is made up of card stock and chipboard using my Eclips machine. I enlarged the tiny deer file in Ecal and cut two each of the legs, body and antlers. I then drew around each piece as a stencil onto the chipboard. I cut the chipboard out by hand because it was a bit too thick for my machine. After all the parts were cut out of chipboard, I glued the card stock, front and back to the chipboard. I inked with Tim Holtz inks around each piece. To assemble him, I cut a 1" slit up the legs and antlers and applied a tiny bit of glue. I added a googly eye since I'm not the artist in the family...haha Then I put a red pom for his nose and made a red bow with gold bells. Pretty easy to make and assemble! You can make the 2 1/2" for a tree ornament or on a gift package or you can make a Proud standing 24". 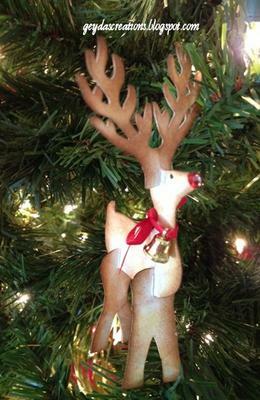 Makes a great addition for your Christmas table decorations or just standing proud next to your tree. Super fun project for the Holidays! Oh! Wow ... this is just fabulous and he would look magnificent alongside my tree. 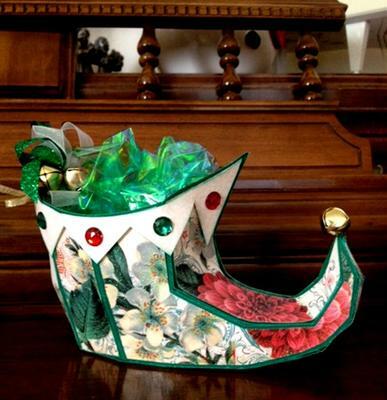 I would like to share this adorable Elf shoe with you today. 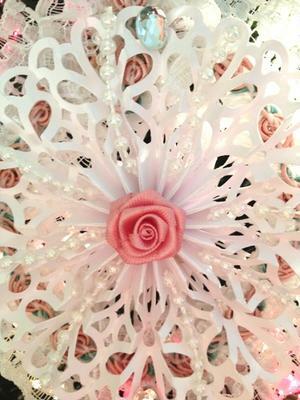 As with all my creations, I use my Sizzix Eclips cutting machine, that I Love! 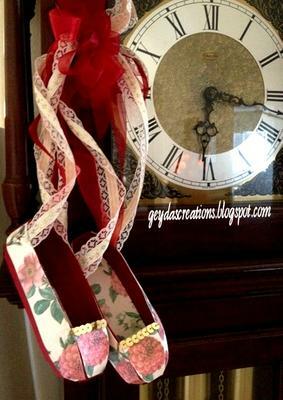 This cute Elf shoe is 3D and cut out in pieces and glued together to form the shoe. I added gems and jingle bells. Great for gift giving! Put some special chocolates or cookies and you have a very special gift. You can find more cutting files like this one over at svgcuts.com Mary creates the most wonderful svg cutting files to make and offer lots of Free files. Thanks for looking and Happy Holiday! How adorable is this and it would make any childs eyes light up with delight to get this as a Christmas gift. It looks wonderful filled with chocolates and I would like it for my gift too.... especailly the chocolates !! Hello again my Crafty Friends! 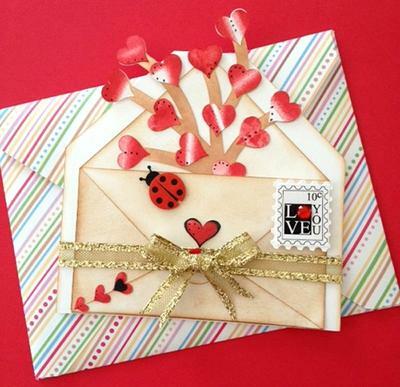 Today I would like to share this adorable Valentine Envelope shaped card from the Cutting Cafe. I think it turned out soooo cute! 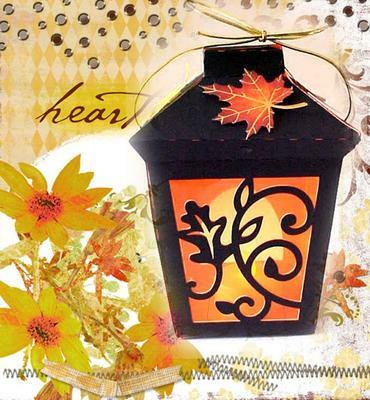 This is a really fun and quick card to make. 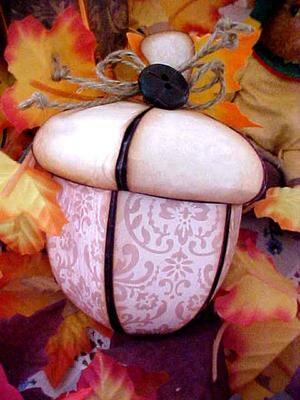 You can add so many cute embellishments to personalize it for any Holiday or occasion. 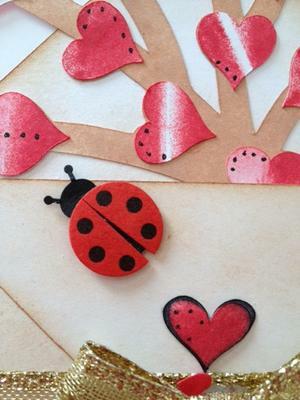 This is a lovely card and I especially like the ladybird. Cutting machines are not something I use so all these cards are new to me.